Although we may consider respiratory allergies in our work (eg pollen causing hay fever), as I’m primarily a nutrition coach, we’ll mostly be talking about food sensitivities, and what foods you need to avoid for a period of time. If there are only one or two sensitivities, we may look at whether there are some emotional triggers we can clear, using EFT, kinesiology or other energy techniques. But if there are a number of them, we will probably need to look at some gut repair work. 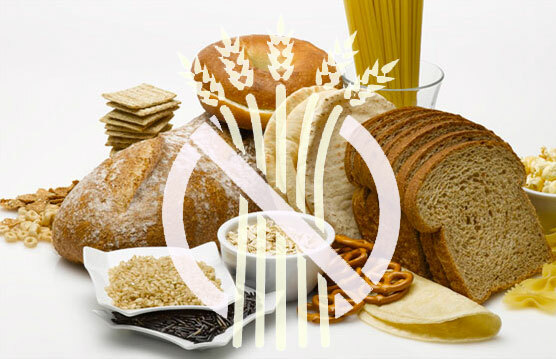 When our digestion is working properly, many food sensitivities disappear. In the meantime, I can help you with recipes and menu ideas, focusing on the foods that are beneficial for you.